3 reasons why the Alexa model is better. What's different about it? Why is it better? So what? The interaction is all done using HTTPS and JSON. Read more. The Amazon Echo, powered by the Alexa Voice Assistant, provides an exciting new interface for users. Now with Google jumping into the fray, it is only building momentum for Voice-First experiences. And the innovation goes beyond just Voice – it has also popularized a new programming model. A model that may be as exciting for developers as Voice is for users. The Amazon Echo, powered by the Alexa Voice Assistant, provides an exciting new interface for users. Now with Google jumping into the fray, it is only building momentum for Voice-First experiences. And the innovation goes beyond just Voice – it has also popularized a new programming model. 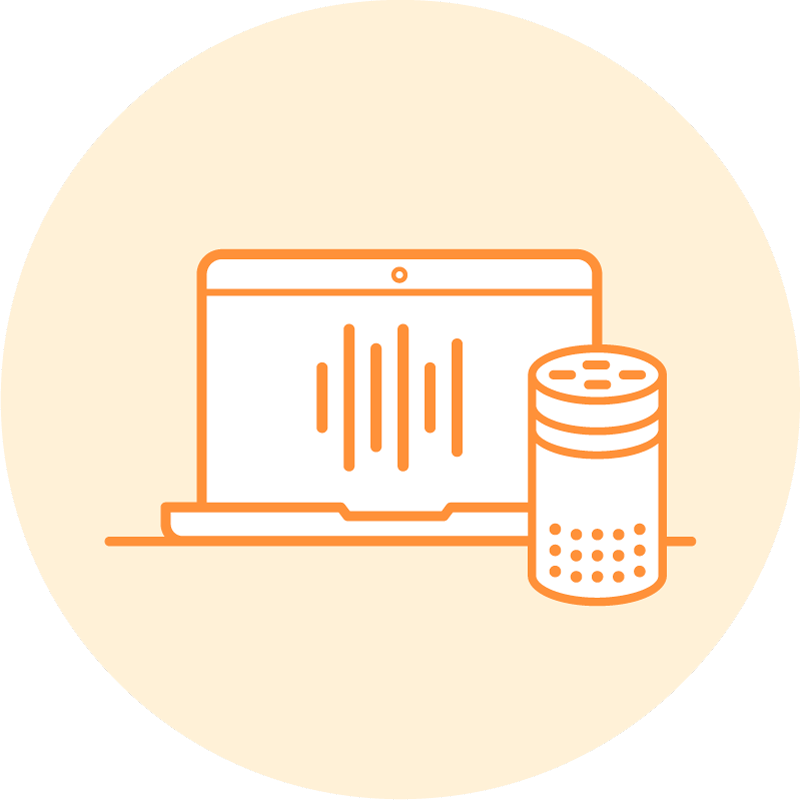 The Alexa model may be as exciting for developers as Voice is for users. Fundamentally, Alexa is built on Webhooks. 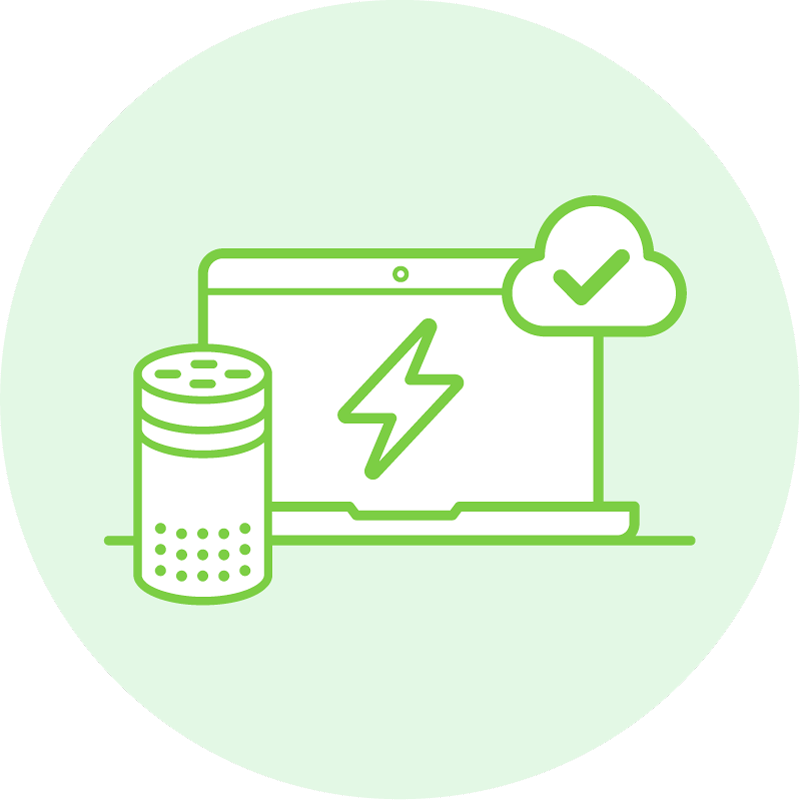 They are illustrated below: Rather than being installed directly on a device, an Alexa app – called a Skill – is installed on a server. It listens for events from the Amazon Alexa service, and responds when they arrive. The interaction is all done using HTTPS and JSON, the backbone of modern web services. 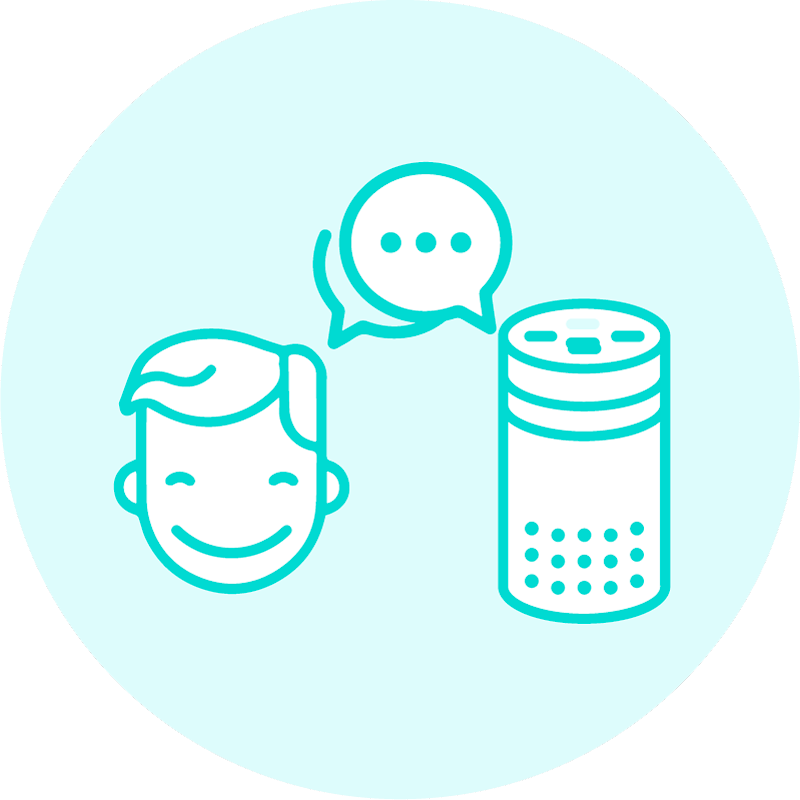 And it’s not just Alexa Skills that are built this way – this is the fundamental architecture for the majority of the Bot platforms – including Google Actions, Facebook Messenger, MS Bot Builder, Telegram, Kik, Slack, and others. Webhooks are the bot programming model. 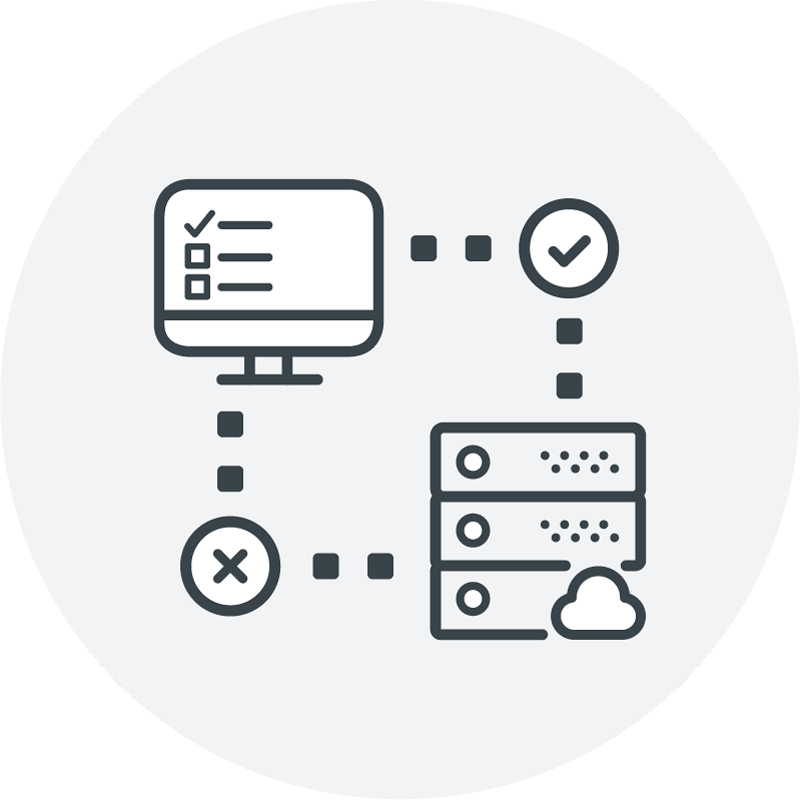 Our aim is to make the development experience even better, and by extension, the user’s experience as well. Alexa, and Webhooks, open up whole new avenues for innovation. As users and developers, we are excited to see where they take us.